Find time for the surprising array of cultural activities our communities have to offer. Bedford County’s lively arts scene offers residents and visitors sophisticated events and activities, including chamber music concerts, an annual community chorus Messiah concert, free summertime concert events, and a menagerie of unique museums, galleries and special events. The area’s most popular event is the Fall Foliage Festival, where two full weekends of live music, crafts, antique cars and lots of great food guarantee a good time in beautiful Downtown Bedford. Bedford County, steeped in history of the French and Indian War and Whiskey Rebellion, is home to the National Museum of the American Coverlet as well as Pennsylvania’s first bank between Philadelphia and Pittsburgh in the Anderson House. Step back in time to see a glimpse of life from the 1700s or 1800s with a visit to Fort Bedford or Old Bedford Village. 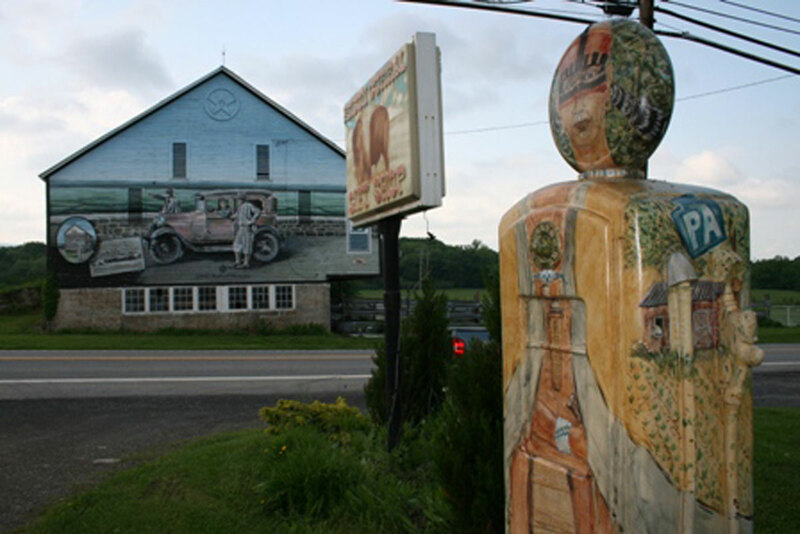 The historic village is home to unique artisans, whose work is available for purchase in the visitor’s center. A series of special events highlights the Village calendar, including re-enactments, Pumpkin Fest, Candlelight Christmas, Ghost Walks and Murder Mystery Evenings. Old Bedford Village is also home to Gardner Memorial Theatre, home of the Bedford County Players. This community theatre company boasts tremendous talent, enthusiasm, humor, and a wonderful following. Visit their website for a list of upcoming productions. Locality Gallery in Downtown Bedford offers unique artwork by a variety of local, regional and national artists. Exquisite antiques are found alongside paintings, iron works, carvings and much more. Revolving exhibits make it worth many repeat trips. 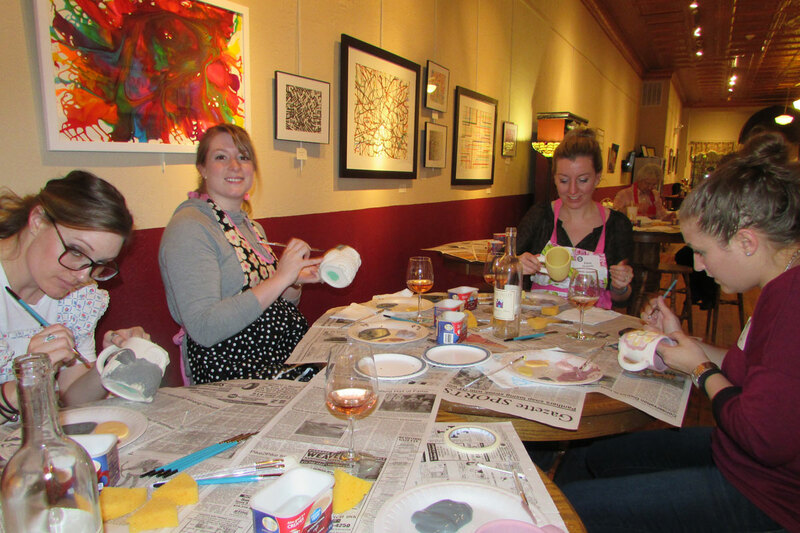 In addition to the amazing art, Locality also offers art classes and workshops for all ages, and is a wonderful option for a private event. Live performances, art exhibitions and tastings are held throughout the year at Briar Valley Winery’s Tasting Room. Just a few blocks away, Bedford Fine Art Vallery specializes in 19th century American & European artwork; the Gallery also has works on display at the Omni Bedford Springs Resort. Depending on the time of year, Bedford County’s historic communities open their doors to give neighbors and visitors special access to treasures of the past and present. Historic Home Tours, Kitchen Tours, Quilt Shows and other special events enthrall art lovers from around the country and the world.